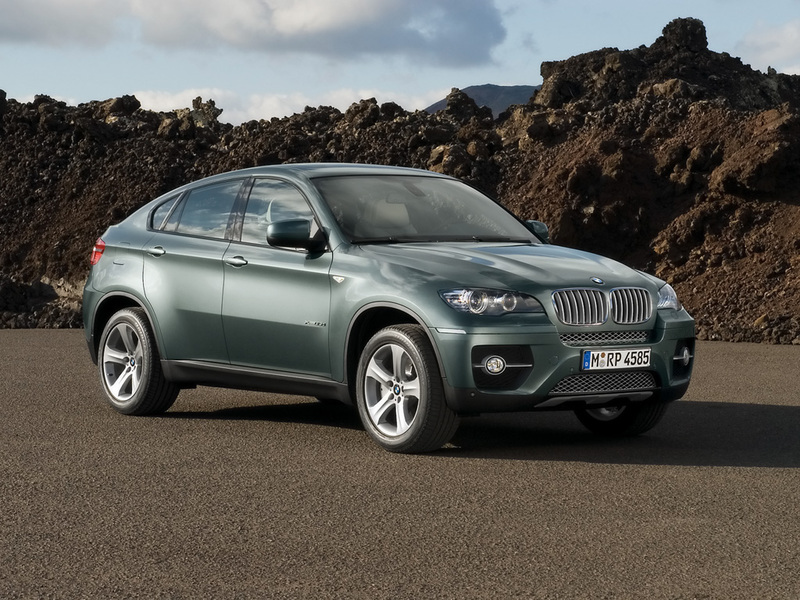 The technologies will be adapted to the individual vehicle models but the participating brands will retain their distinctive characters.” BMW’s Burkhard Göschel said. 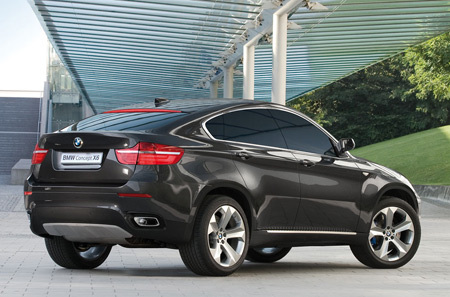 The BMW X6 ActiveHybrid’s concept unveiled at the 2007 Frankfurt auto show, gives shape to the company’s distinctive interpretation of the full-hybrid technology. 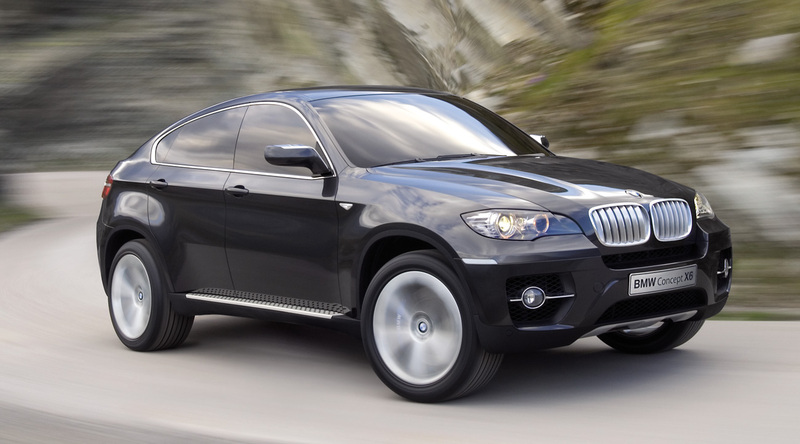 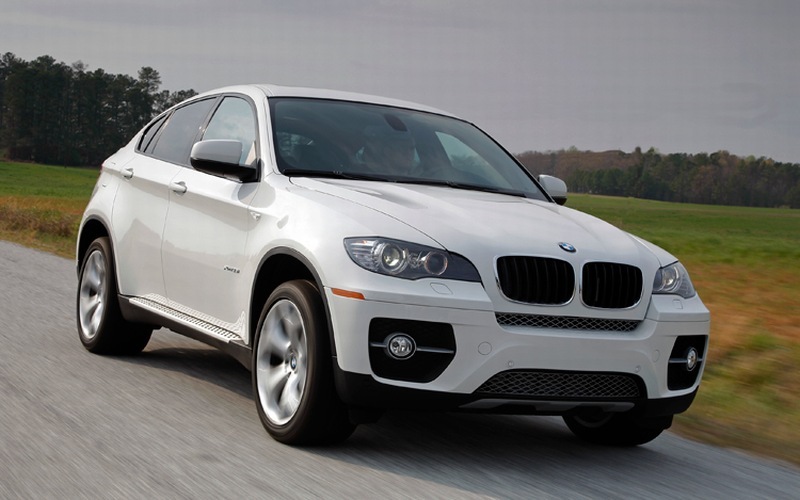 Maybe in 2009 or 2010 BMW’s first hybrid scheduled to hit the United States market, the conventional BMW X6 is expected in 2009.